Remember seeing this wonderful desktop wallpaper around a couple months back? I know it was floating around Tumblr and Twitter. The fanart designer is Jules of Creations by Jules and she can be found on her wordpress.com blog and also at Tumblr. I happened upon her beautiful stuff the other day looking for suitable wallpaper for my iPad. Guess what I found? Most desktops wallpaper don’t work but this circle art one is perfect. See? Click here to get it from her site. Jules has been kind enough to consider making more iPad and iPhone wallpapers when she has time. 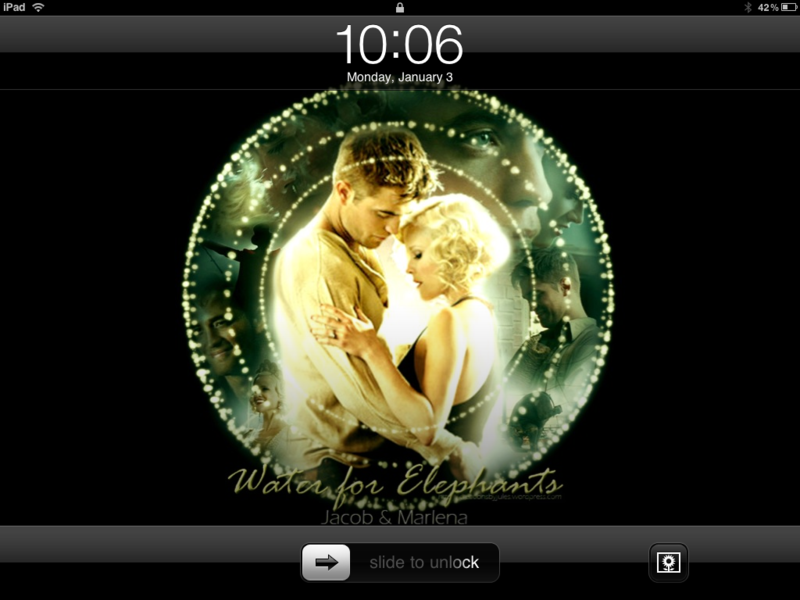 Can’t wait to add them to the Twi-Mobile iPad Wallpaper Archive. Want a Twilight photo filter?